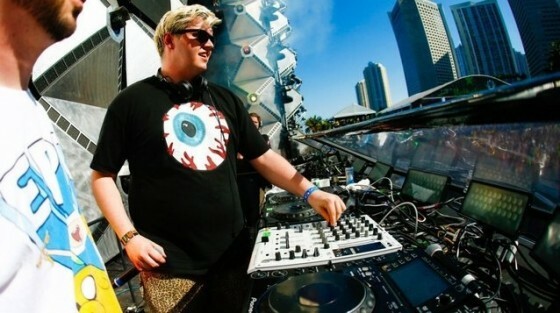 Flux Pavilion hits the Kool Haus in Toronto! 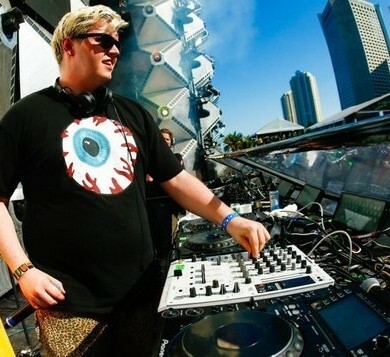 The champ himself, Mr Flux Pavilion is coming through Toronto on his 2013 Freeway Tour. In which he is sticking himself, along with Skism, Roxsonix, Cookie Monsta, and Brown & Gammon on a bus and touring North America relentlessly. Tomorrow night he will be blasting the roof off the Kool Haus, considering Flux is one of the guys that got me into the heavier stuff years ago I’m beyond excited to hear what fire hes bringing to the table this tour. I don’t know if you can tell, but I’m hella excited.